In beautiful Vancouver, British Columbia, Inspirato Members stay at the Fairmont Pacific Rim, in a sophisticated suite overlooking the water. Those serene waters make for more than just a stunning backdrop. They’re also the source of a wide array of fish and other seafood. 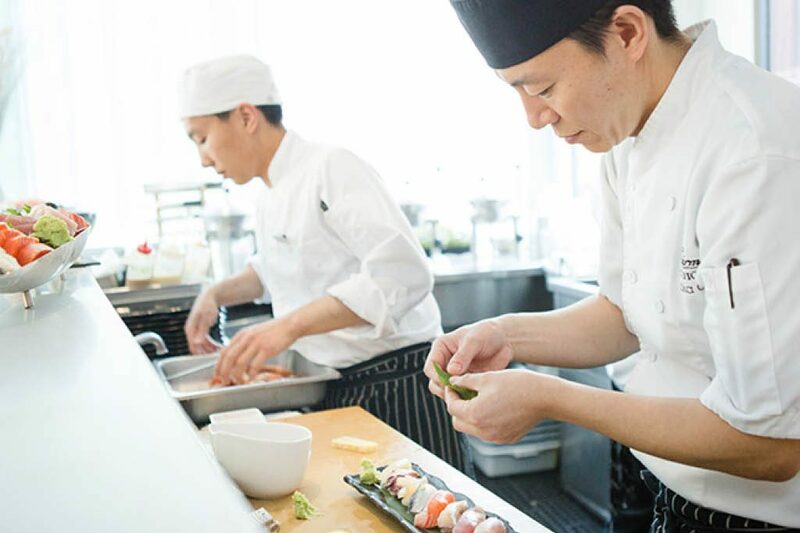 Vancouver is a leader in the push toward seafood sustainability, a responsible practice that local chefs — including those at the Fairmont — have fully embraced. Canada’s movement toward sustainable seafood began in Vancouver in the early 2000s when marine advocates and chefs sought solutions to overfishing worldwide. In 2005, the Vancouver Aquarium partnered with local chefs to launch the Ocean Wise conservation program, modeled on the Monterey Bay Aquarium’s Seafood Watch, a guide to sustainable fish consumption.